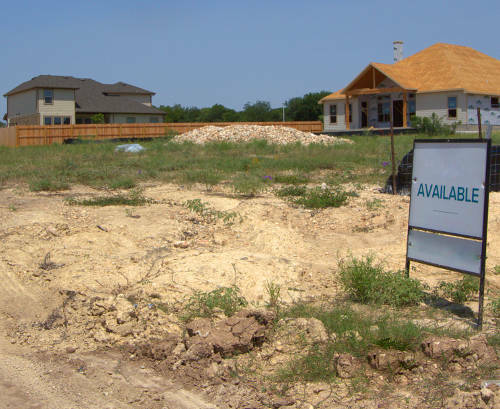 We build on any land in or near the San Antonio area. This option lets you have the ultimate in custom options and lot size. 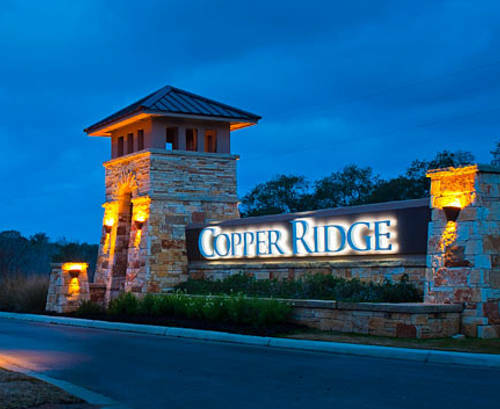 We build in several subdivisions which offer luxury, community benefits, security, and protection for your investment.